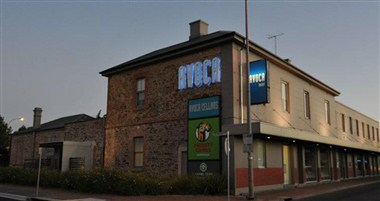 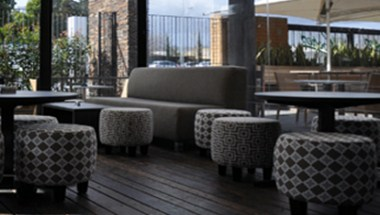 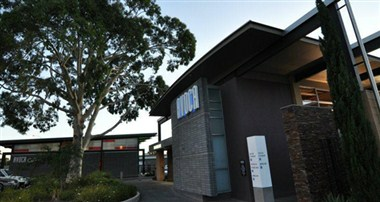 Avoca Hotel is located in Adelaide, Australia. 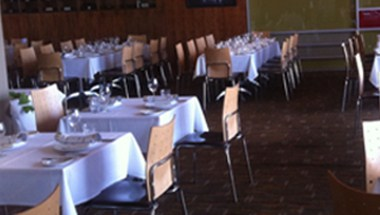 It has many different options to offer you for an upcoming function or event, whether it is a small intimate gathering or something on a larger scale. 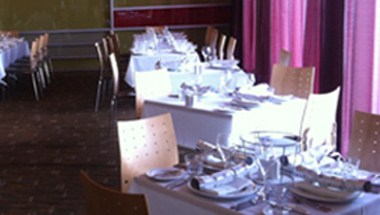 It offers 5 elegant and well furnished function rooms as well.